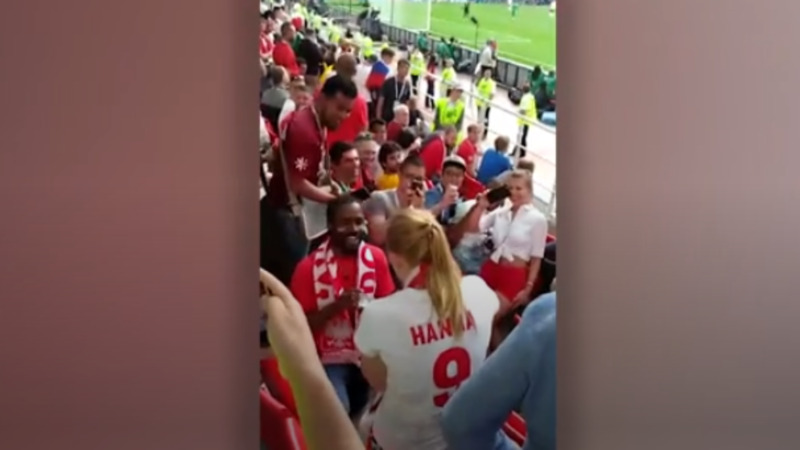 This is the moment a man proposed to his girlfriend in the stands during the Poland-Senegal match at the Russia World Cup. The man can be seen dropping to one knee as the action unfolds behind him. 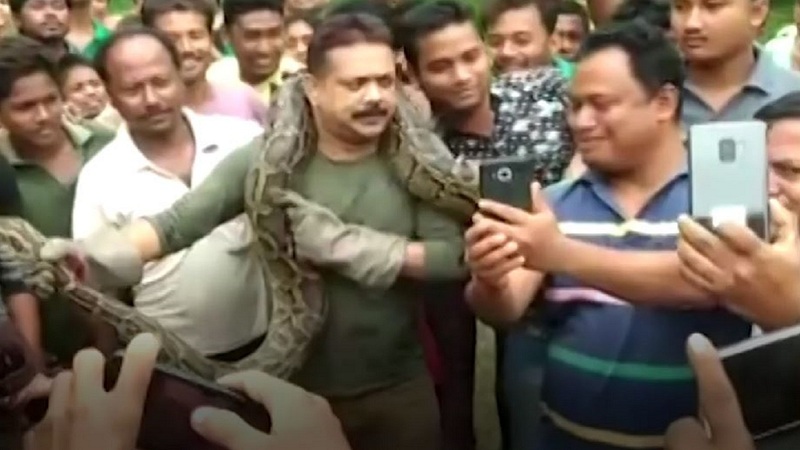 Fans surrounding him begin to whoop and holler as he brought out a ring before the crowd starts chanting “Yes, yes, yes!” And the unnamed woman obliges, giving her approval and hugging her new fiancé. The video was filmed by Walter Ruigu from Nairobi, Kenya at the Group H match on June 19 in Moscow. The match was marred with controversy when Senegal player M’baye Niang, who was off the pitch receiving treatment, rushed back on to intercept a back pass to the goalkeeper, before netting his country’s winner.